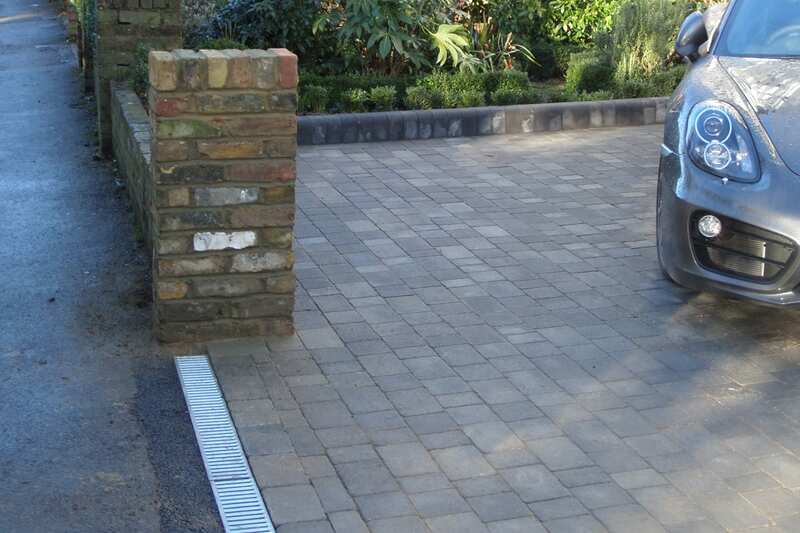 Carlton Paving and Landscapes is a Surrey based company that specialize in all aspects of Paving and Landscaping, from design through to construction, for residential and commercial clients alike in Surrey and the surrounding areas. 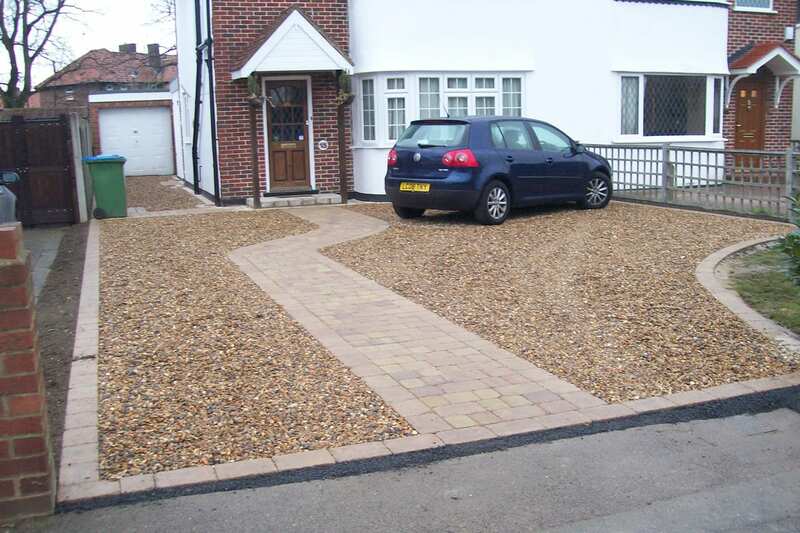 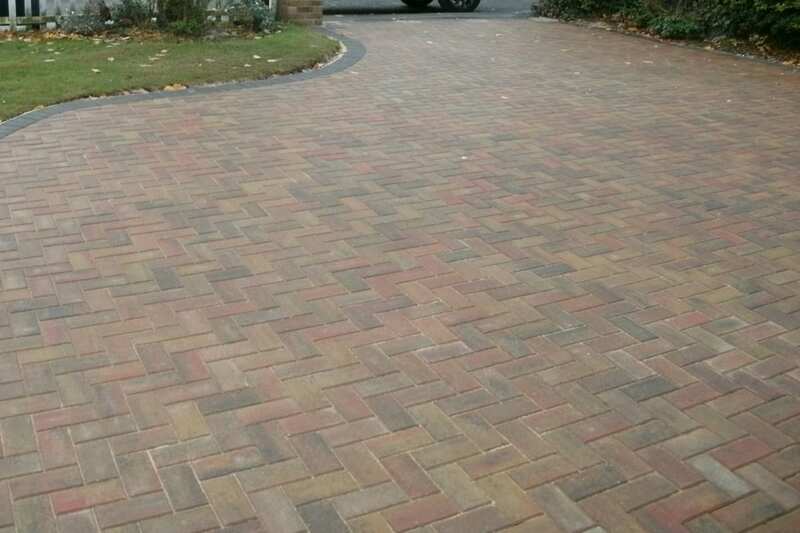 We have over 35 years of experience in creating Driveways, Paths, Patios and Beautiful gardens that meet clients exact needs and specifications using a wide range of Block Paving, Natural stone, Paving Slabs, Tarmac, Fencing and top quality garden and building materials. 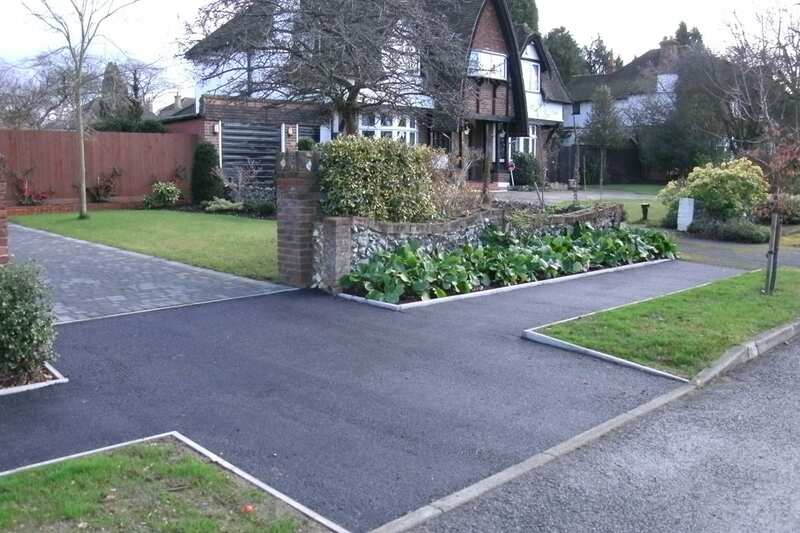 We provide a full Landscaping service including being suppliers of quality Turf,Topsoil and aggregates.We have our own Mini Diggers and Grab Lorries with experienced drivers that can be hired independently and also hold a waste carriers licence. 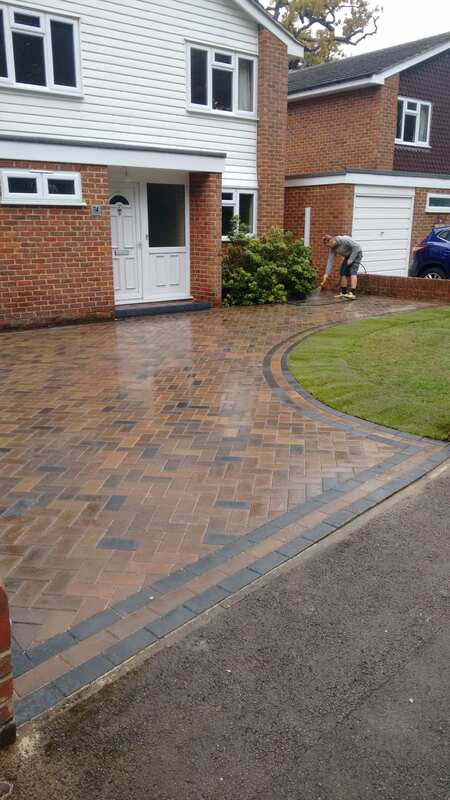 During our 35 years we have established ourselves as a reliable, hard working company, providing excellent service and quality workmanship to all our clients and are proud to be members of Checkatrade. 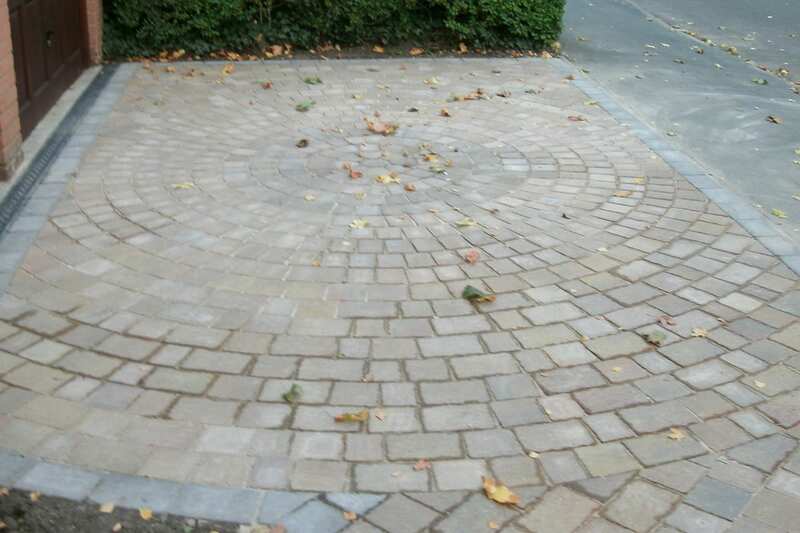 If you wish to experience our quality workmanship and competitive prices then contact us today for a free, no obligation quotations on all our services..